Do you need liquid waste removal services in Marlborough and the surrounding areas? Call Absolute Waste today, and let them handle all your collection, transport, and disposal needs. 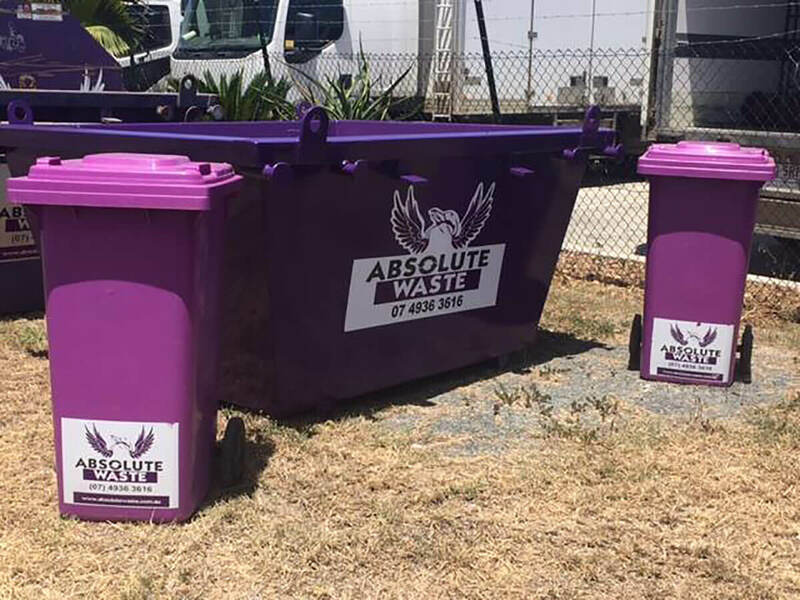 Here at Absolute Waste, we have all the equipment necessary to collect, transport, and dispose of all your liquid waste efficiently and with ease. We offer a wide range of liquid waste removal solutions for residential, industrial, and commercial projects. Our services are delivered in a manner that minimises risks of spills, leaks, seepage, and other accidents. Our waste removal equipment can take on any job no matter its size, and you can rest assured we’ll provide unparalleled service from start to finish. From septic tank waste removal to hazardous waste removal, we've got you covered. We pride ourselves on using the most up-to-date technology to complete your project quickly and within your specified timeframe. We’ll collect and dispose of a variety of materials, including contaminated water, oil spills, acids, organic waste, flammable liquids, heavy metals, and more. We have ever 65 years in the waste removal industry, as well as the expertise to guarantee a safe, healthy environment at a cost you can afford. We have carefully designed all our liquid waste removal solutions, so they comply with all existing mandates and regulations while meeting with sustainable results. All our equipment is well-maintained to ensure proper working order whenever and wherever it is in use. We provide an array of waste removal services — from sewer cleaning to septic tank waste removal, dredging, hazardous waste removal, and emergency response and drain cleaning. 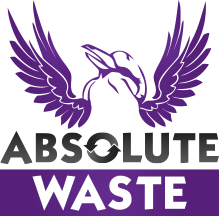 At Absolute Waste, we cover a wide area, offering liquid waste removal and other collection and disposal services to a number of locations. 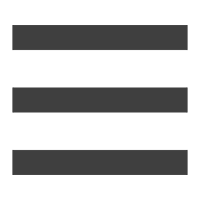 They include Rockhampton, Yeppoon, Gladstone, and Yeppoon, Capricorn Coast, Marlborough, Gracemere, and surrounding Queensland areas. We offer same-day delivery and guarantee fast, efficient service. Our experienced staff will answer all your questions and ensure you’ll have the right equipment for the job. Are you searching for the highest-quality liquid waste removal services around? Contact Absolute Waste today to discuss your project, and let us dispose of all your liquid wastes right away. We’ll work with you to find the best package and waste removal options. Click or call (07) 4936 3616 for more information and to receive a free quote.  Be sure to also check us out on Facebook.